Order NOW! 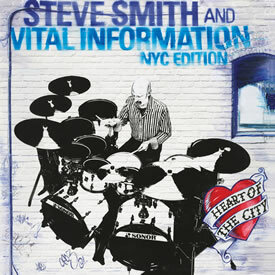 Heart of The City from Vital Information NYC Edition! 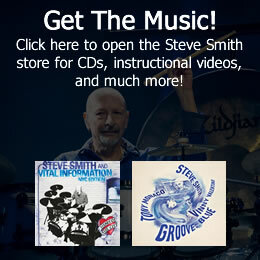 Click here to order the CD directly from Steve! All copies are signed and will be shipped immediately! Steve has announced worldwide dates with some exciting projects, including dates with Electric Miles, Groove: Blue, Steps Ahead Meets Soulbop, and Vital Information NYC Edition! Dates have also been announced for Coltrane Revisited and a special project: The Jazz Masters Play Ornette. 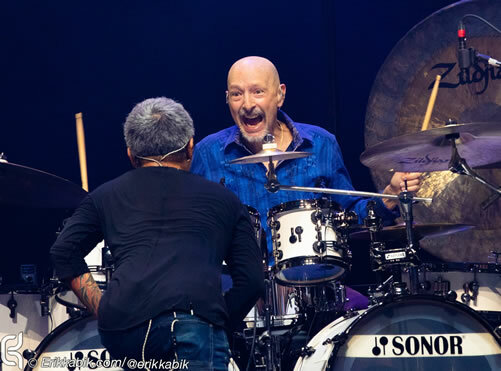 Additionally, Steve will teach and perform at Drum Fantasy Camp in August - and there are plenty of other cool shows and learning opportunities in the works! 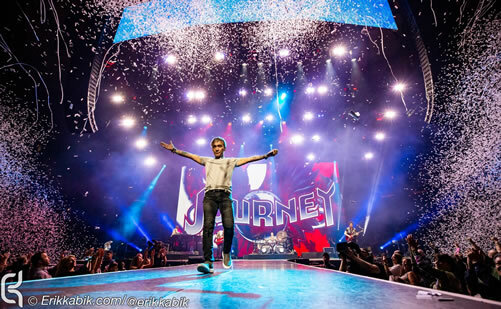 Click here to see all the dates!